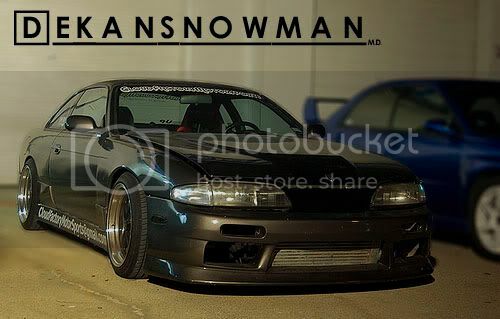 Houston240sx.com Forums - View Single Post - Newbie ? Fred is good people. I'll vouch.